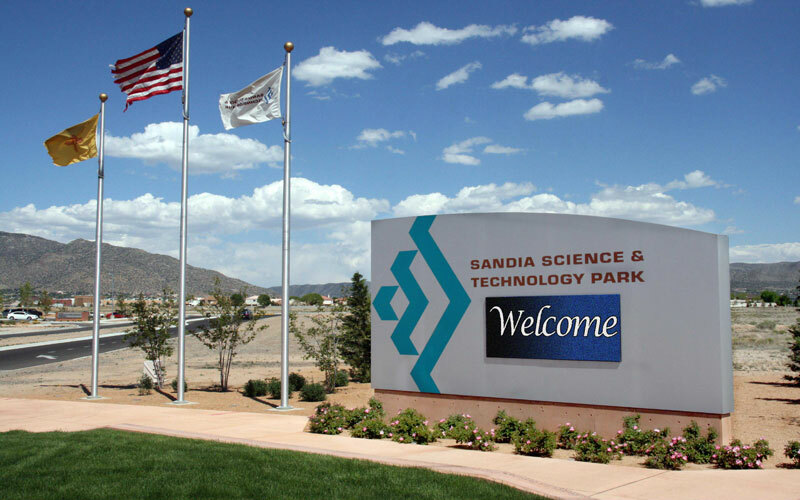 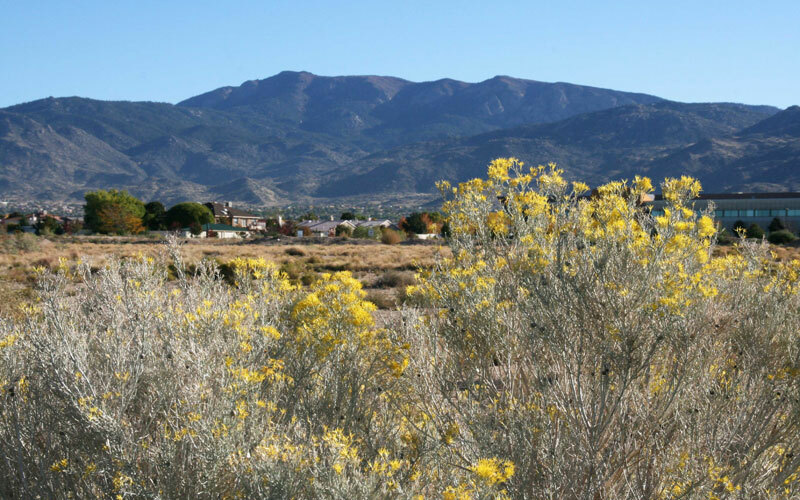 The Sandia Science & Technology Park (SS&TP) is a master-planned, high-tech campus with fiber optic communications and a full-time team for support and customer service. 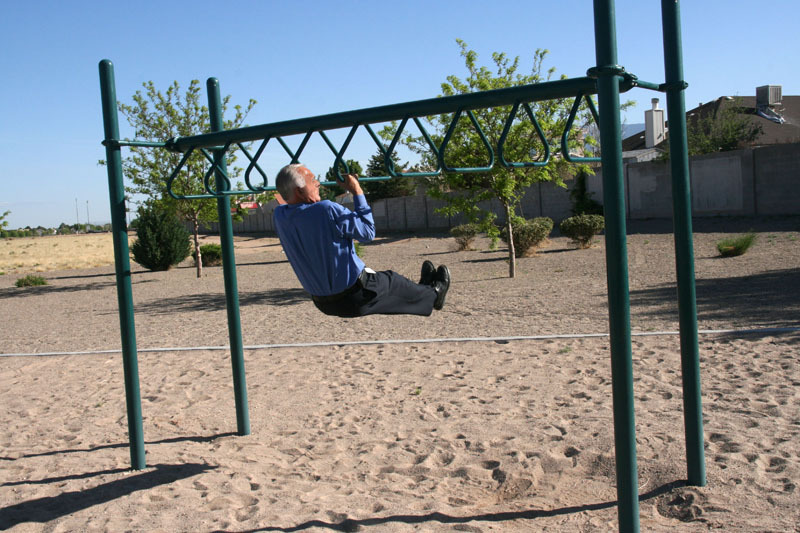 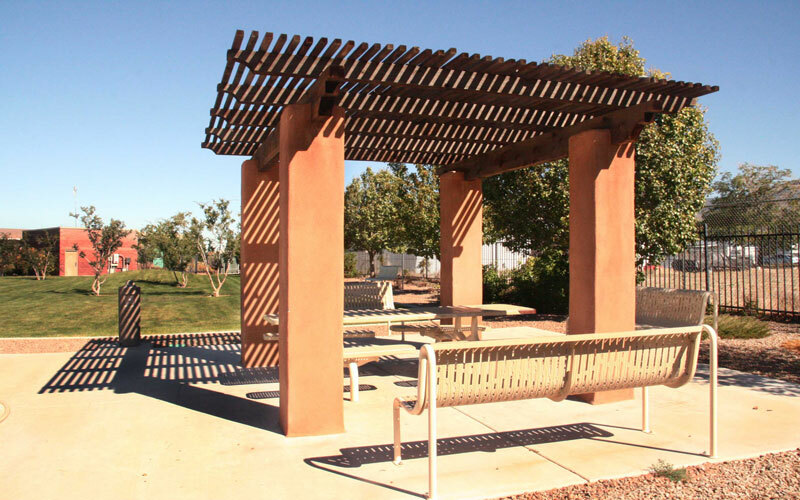 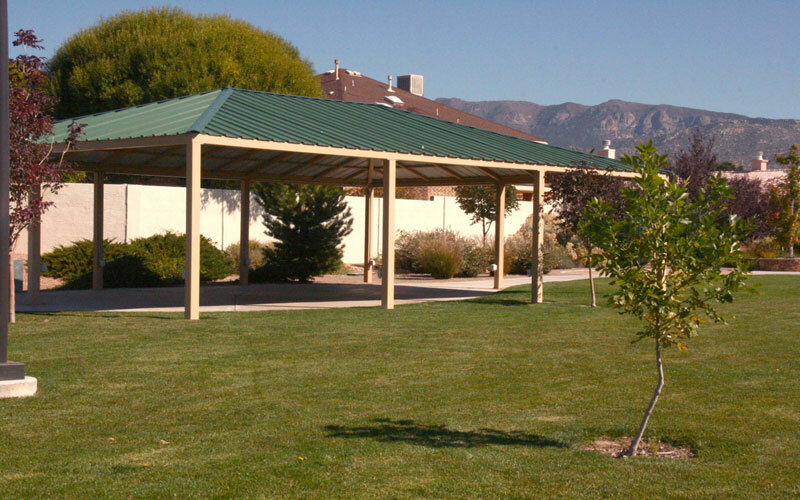 From its stunning mountain views and landscaped medians, bike paths, and walkways, to pocket parks with shade structures and exercise stations, the SS&TP provides an excellent blend of high technology with quality-of-life features and amenities. 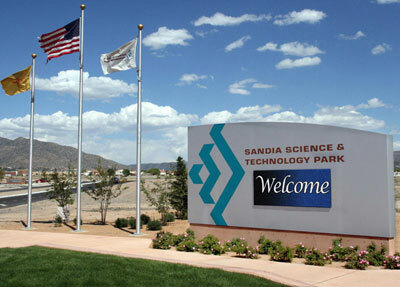 Adjacent to the multibillion-dollar engineering and science facilities of Sandia National Laboratories and the Air Force Research Laboratory, mature companies and startups collaborate with these top laboratories on a broad assortment of technologies, products, and services.